Tape #10 is here. A milestone. I’ve released 10 tapes on your ears in less than a year. That’s probably more than I did in the last 6 years all together. I hope you enjoy it as much as I do. Share if you dig, comment if you’re feeling this! Thank you for your warm support!!! 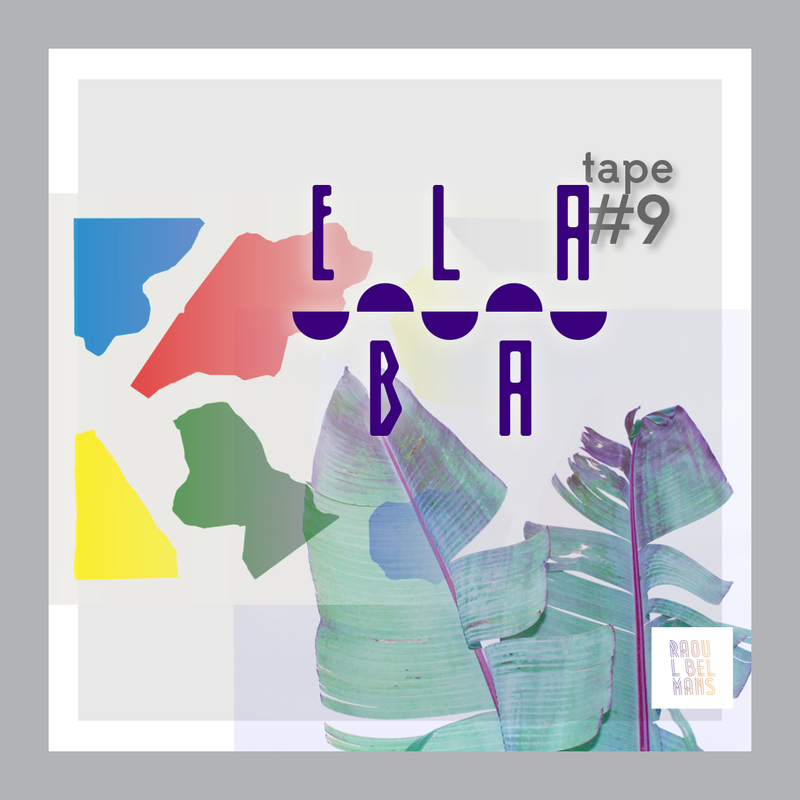 Tape #9 hits the streets! There are still certainties in life. Last tape had the best feedback until now. Gee guys, I really appreciate that and I mean it! I hope this tape will enlighten these short and dark days of the upcoming winter! Make sure you like fb.com/AnticsParty if you are in the Belgian area to stay up to date for an upcoming unique event called Antics in Leuven! 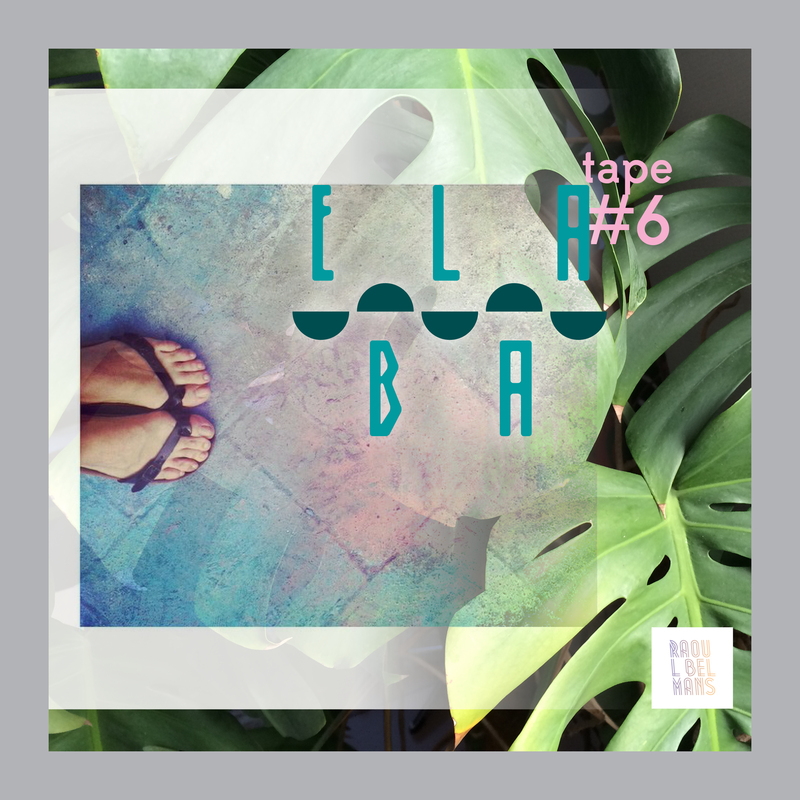 A good week later than usual here is Elaba Tape #6. Again, I hope you enjoy this as much as I did compiling & mixing. 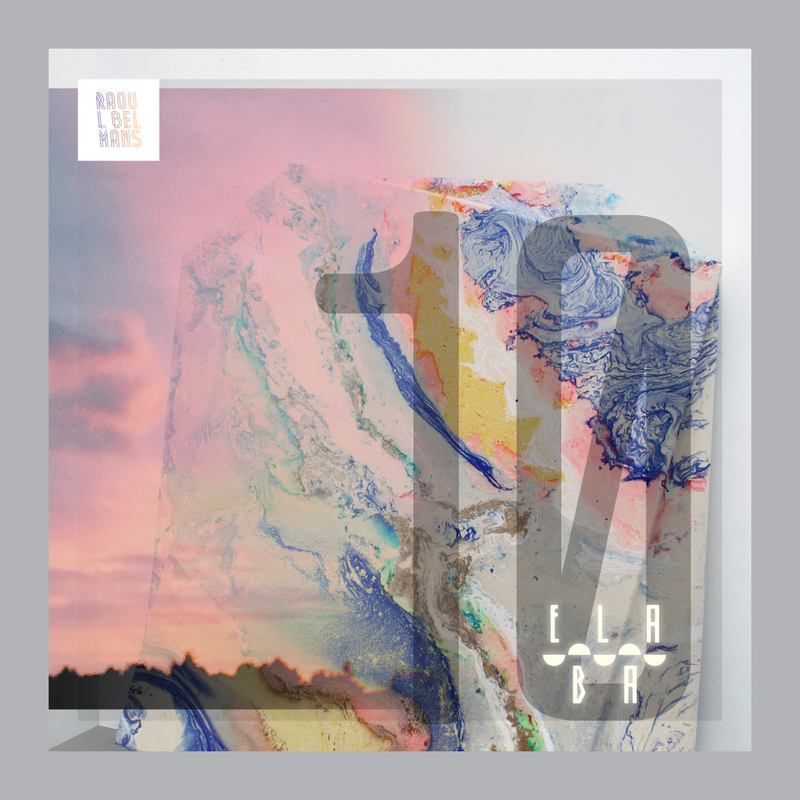 An upcoming Raoul Belmans Remix exclusive is hidden in this mix of which I hope to give you more news about soonish. 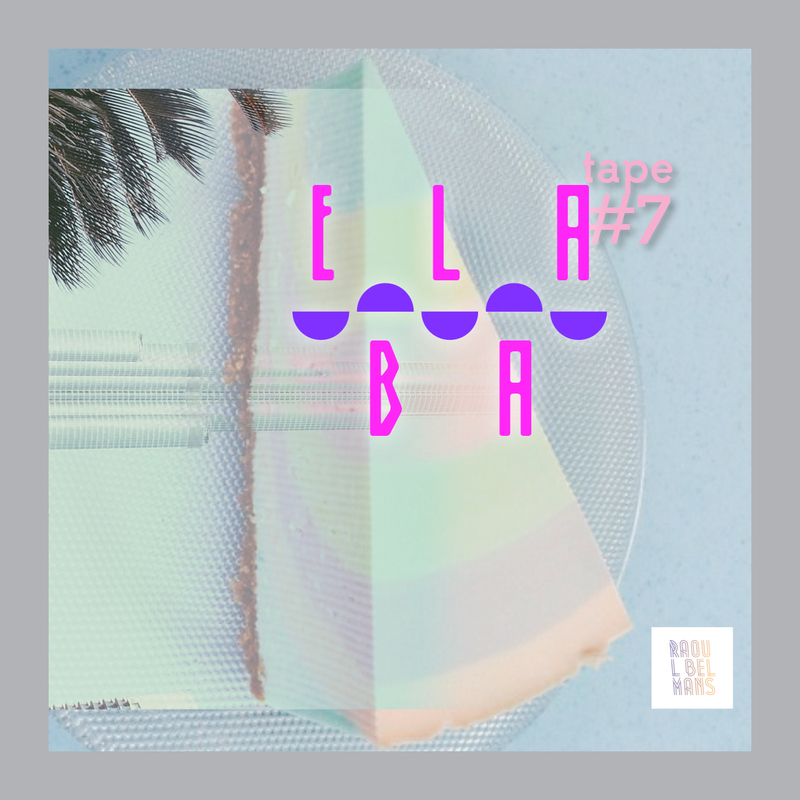 Yesterday I’ve uploaded Elaba Tape #5! Yes! I know you’ve been waiting for this! Talking about Instagram: you can follow me instagram.com/raoulbelmans too now! Time flies when you’re having fun. 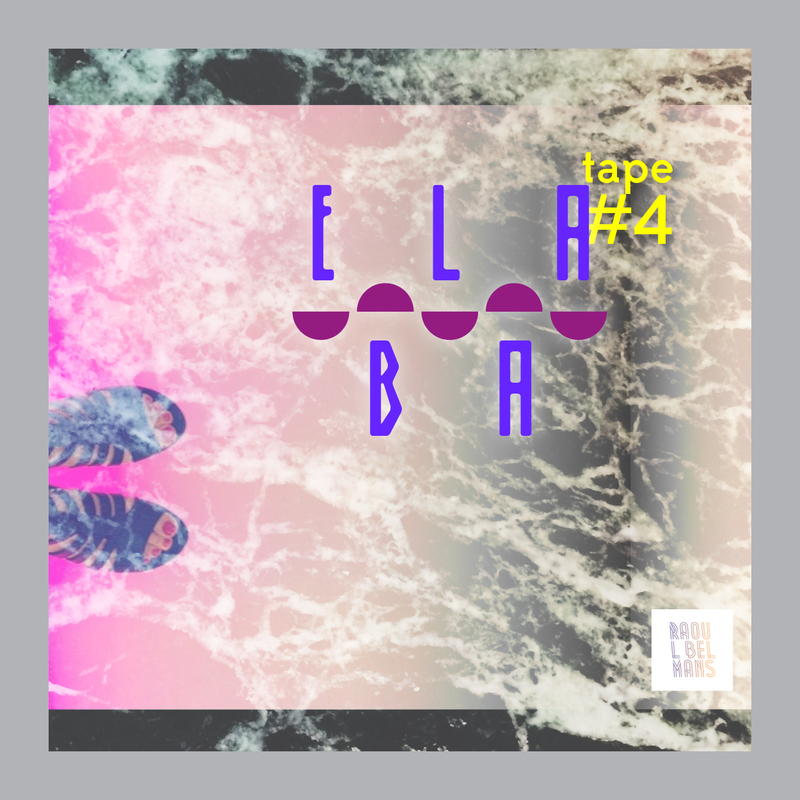 Elaba Tape #4 marks the full on going sunny EU summer and you can hear it in this mix. Special shout out to Megumilk from Tokyo. 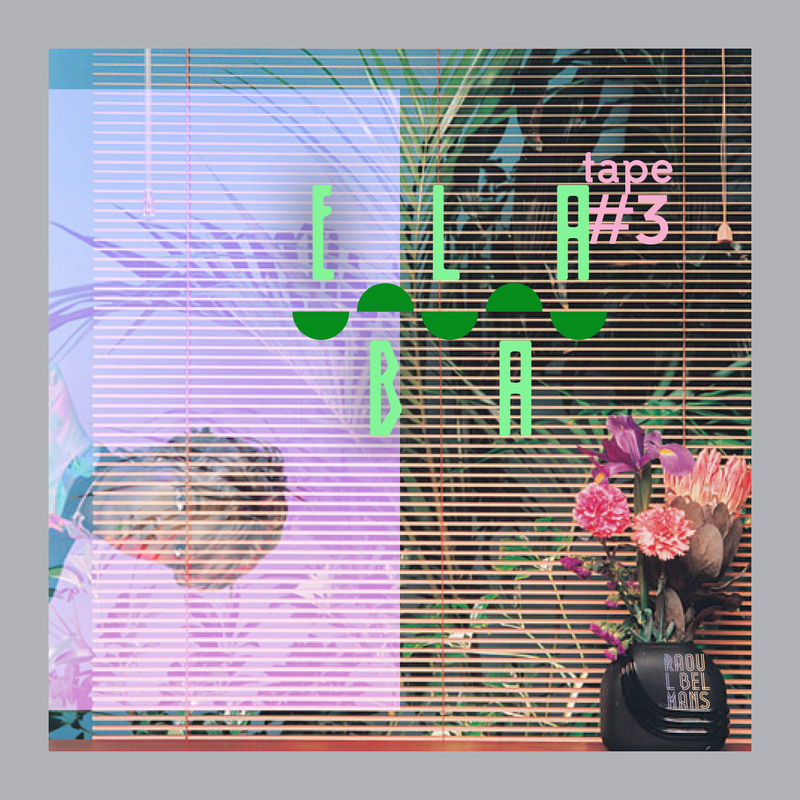 The start of summer 2014 calls for a new mix: Elaba Tape #3 is there for you to stream/download and share to your friends… that if you like it of course. Again, thanks for those truly great messages about the previous tapes, this makes it even more fun to make these!